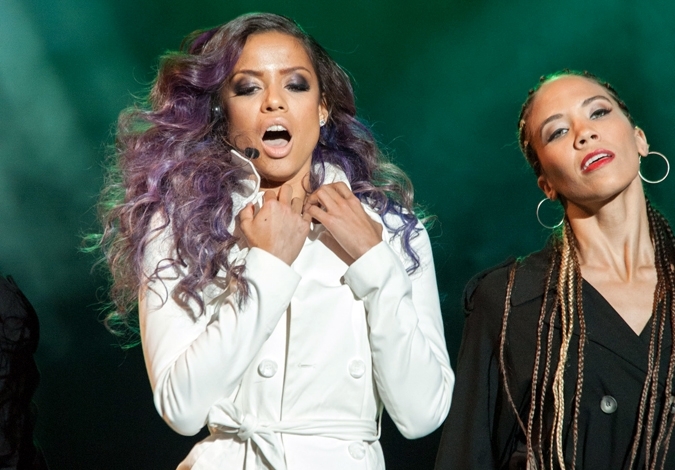 Beyond the Lights is the story of Noni, the music world’s latest superstar. However, the pressures of fame have Noni on the edge – until she meets Kaz Nicol, a young police officer and aspiring politician who’s been assigned to her detail. Drawn to each other, Noni and Kaz fall fast and hard, despite their friends and families’ urging them to put their career ambitions ahead of their romance. But it is ultimately Kaz’s love that gives Noni the courage to find her own voice and break free to become the artist she was meant to be.